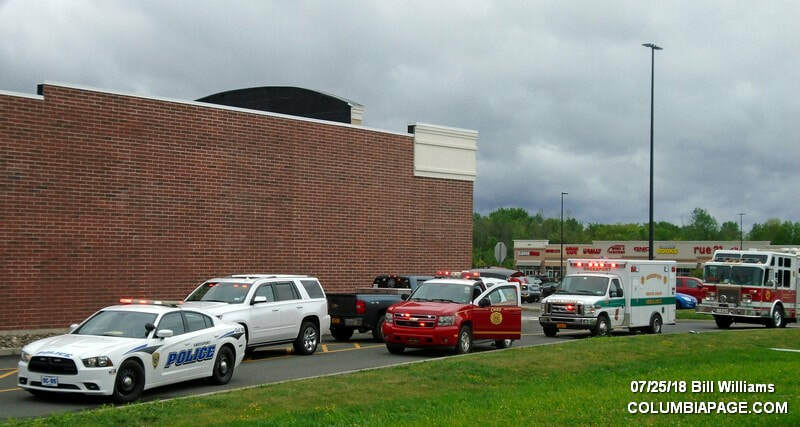 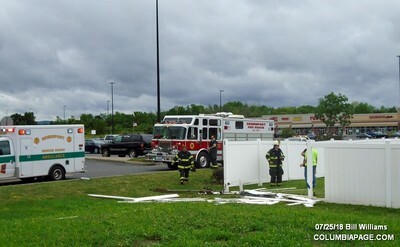 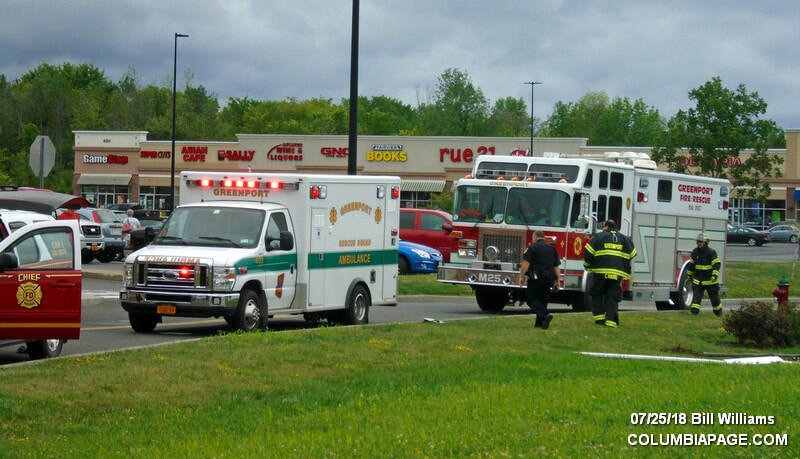 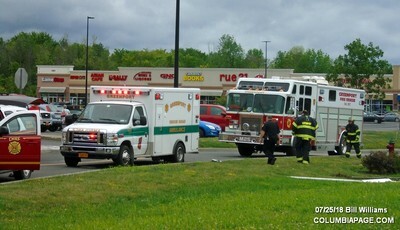 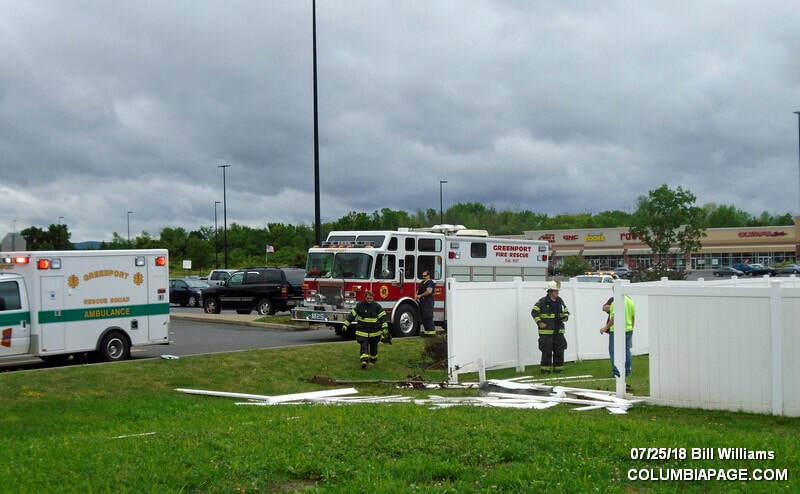 Columbia County 911 dispatched Greenport Firefighters and Greenport Rescue at 10:53am for a reported one car accident next to the Dollar Tree at 450 Fairview Avenue in the Town of Greenport. 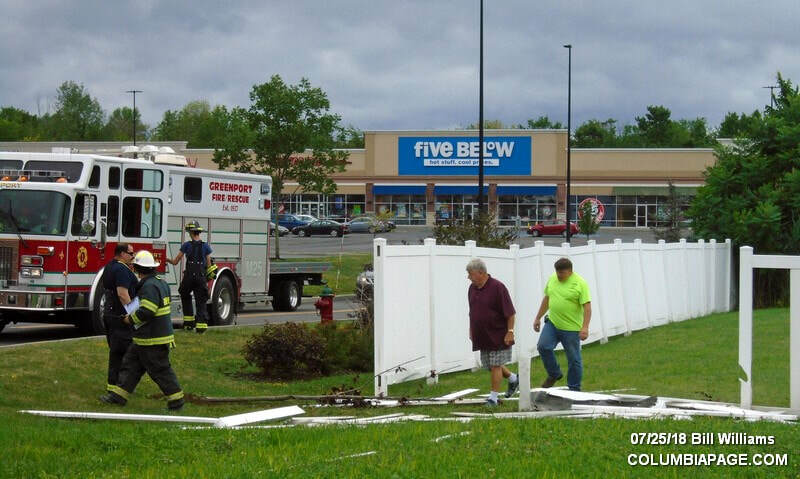 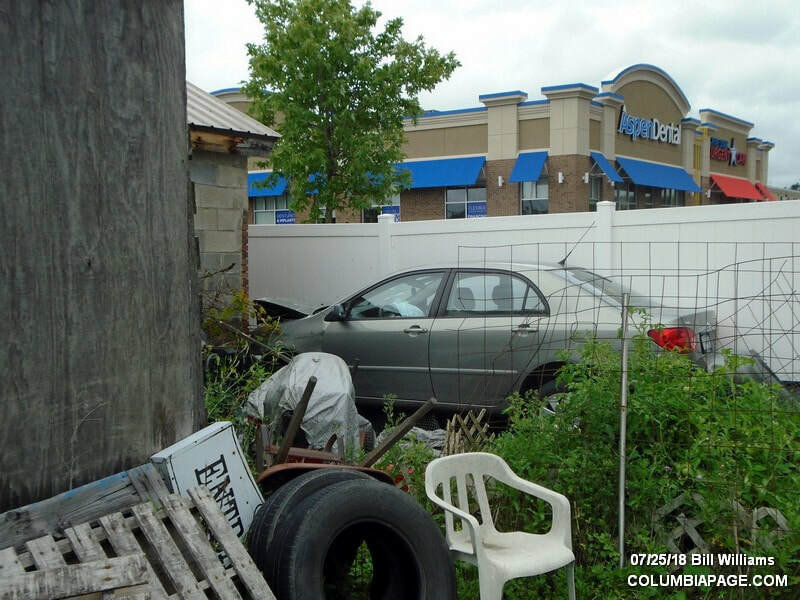 The vehicle reportedly went over a curb, struck a fence and then the building. 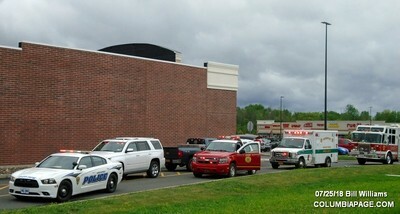 Greenport Rescue transported one to CMH. 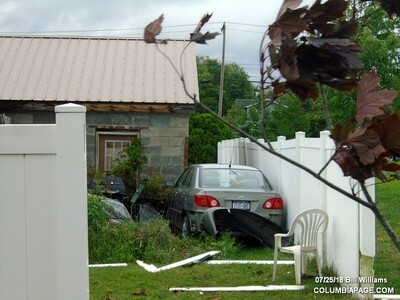 The Greenport Police Department investigated. 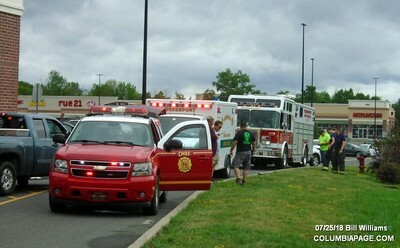 Firefighters were back in service at 11:27am.